Mark your calendars for November 8, 2019! 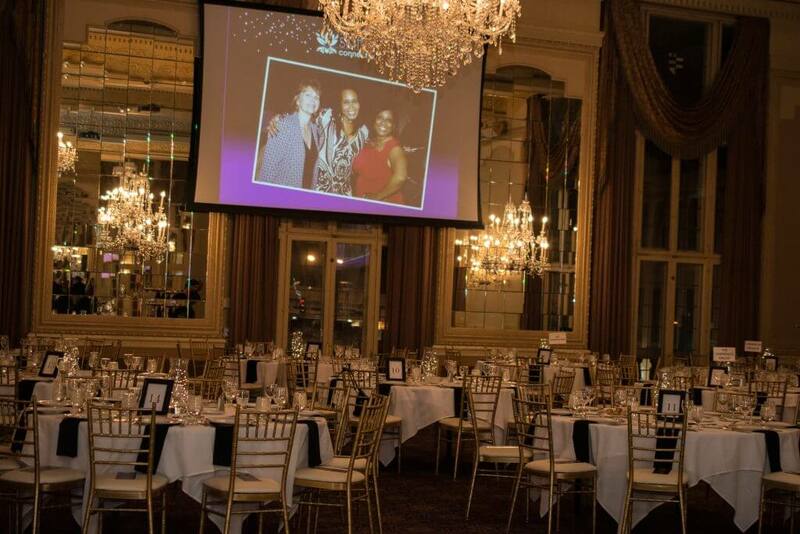 Join us at the Missouri Athletic Club to light up the night at Safe Connections’ third annual Lotus Ball. Enjoy premium cocktails, gourmet food selections, and an inspirational program. The Lotus Ball benefits Safe Connections’ award-winning, nationally-accredited programs which reduce the impact and incidence of domestic and sexual violence through youth education, 24-hour crisis care, and counseling for adult and teen survivors. When: Friday, November 8 | 7-11 p.m. Parking: Complimentary garage parking. Valet available at the MAC’s entrance on Washington. Contact: Dani at 314.646.7500 x123 with any questions.